JACKSONVILLE, Fla. - Officials say there is no credible threat after investigating reports of an armed person on the campus of the University of North Florida. "Officers have blocked Building #38 until further notice. Do not attempt to enter or leave garage #38 next to the arena." University officials say a person called the Jacksonville Sheriff's Office saying they saw one person with a gun in the arena parking garage. No one has been located at this time. Classes have been canceled for the rest of the day. Police will continue to investigate. This is a developing story. 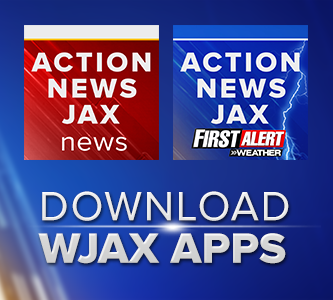 Refresh this page, follow @ActionNewsJax on Twitter and watch Action News Jax for updates.